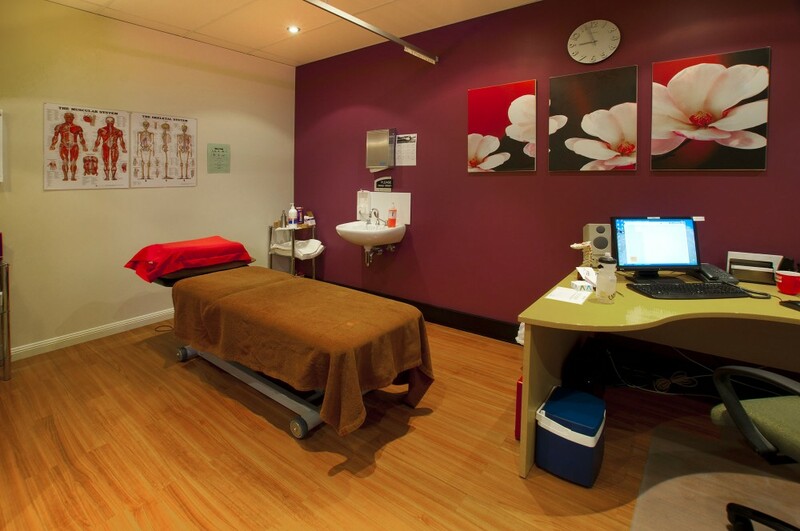 Cairns Physiotherapy Plus is located within The Doctors Mulgrave Road Medical Centre – this enables patient’s to access all their health care needs ‘under the one roof‘. Together with Physiotherapy services we offer onsite General Practice, Audiology, Podiatry, Psychology and Dietary services, and there is a Chemist, X-Ray, Pathology and Dental too. 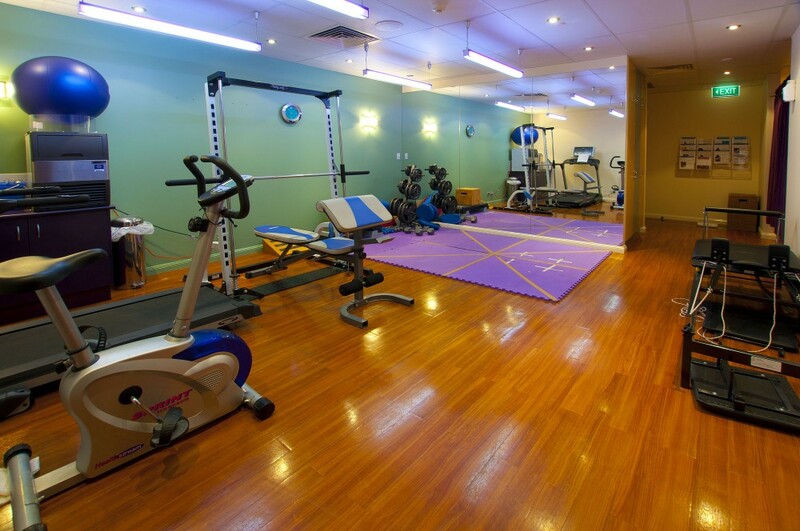 This large purpose built centre has a great gym set up, with two modern Physiotherapy treatment rooms, all fully equipped with everything you need. Cairns Physiotherapy Plus is dedicated to providing support for all ages and conditions, with an aim to return patients to optimum health following treatment. 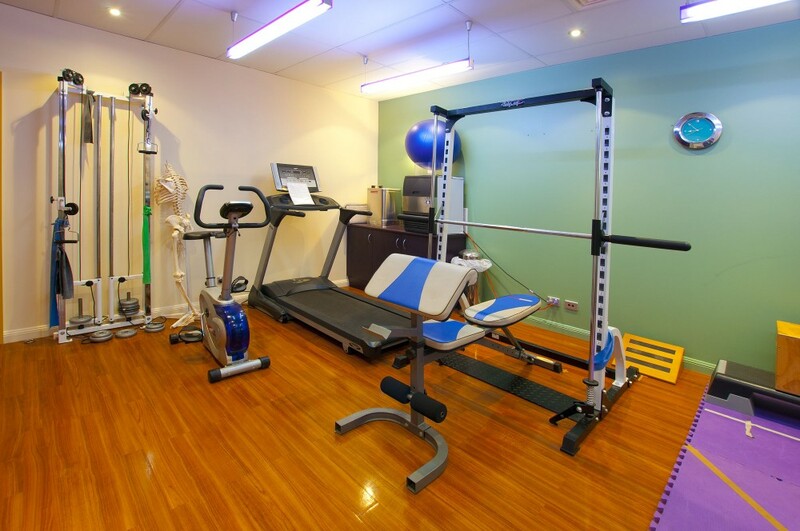 Services offered – Rehabilitation Gym, Pilates, Balance and Stretching, Musculoskeletal Screening, Aqua Physiotherapy, ACL, Injury Prevention, Acupuncture and access to referrals from Doctors relating to Work cover and Pre-Employment Medicals. Conveniently open 6 days per week, operating hours are 8am to 5pm Monday to Friday and 8am to 1pm Saturdays.